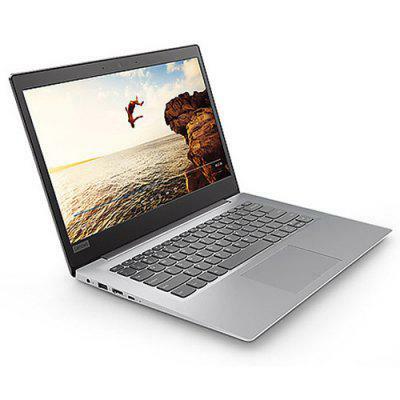 Lenovo IdeaPad 120S Notebook is a perfect laptop for your daily use. Equipped with a 14.0 inch LED 1366 x 768 resolution screen, brings your photos and videos to life. Windows 10 OS ensures you more wonderful user experience. Powered by Intel Apollo Lake N3350 Dual Core processor, offers you smooth operation and stable multitasking experience. 0.3MP camera for capturing memorable moments and high quality pictures in daily life. 256GB huge hard disk storage brings you smooth using experience.